This morning, we have a featured book spotlight and a guest post from Dancing in the Rain author Lucy Appadoo! Enjoy reading her thoughts on a mother's lesson--and learn about Lucy and her new book! I wrote a book about Farm life in Italy back in the 1960s to explore the challenges and hardships for families at that time. My book, Dancing in the Rain was inspired by my mother who grew up in an Italian village called Piaggine without experiencing much of a childhood. She worked diligently pushing donkeys with their carts and supplies along hilly, winding, concrete paths. She planted crops, cleaned around the farm and in the home, cooked freshly-baked bread, helped to make wine from wine grapes, prepared olives for oil, made sausages, and squeezed the juice out of fresh organic tomatoes to make the juiciest, tomato sauce. My mother’s life was about gruelling work for basic family survival. It was also a life of patriarchal rules, and following the female etiquette of the Italian culture; what a female could and couldn’t do. You had to behave or people in the street would talk and your reputation would be ruined. Take care to leave yourself untarnished as gossipers talked. So beware! As a result of my mother’s hardships, she managed to make a life for herself in Melbourne, Australia without a penny to her name. She continued to work hard at least six days a week, sacrificing her own personal needs for the good of the family. Most of the time, she was exhausted from long hours in the factory, but she soldiered on for the love of her family. She sacrificed her own needs to provide for her family in a new country. It took a good many years for her two daughters to make her realise that her own needs were just as important as our own. 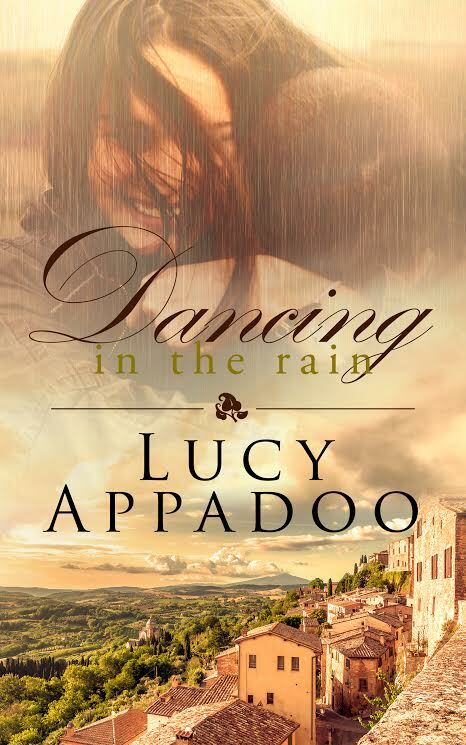 Dancing in the Rain is a touching, emotional story with a fiction flavour mixed in with a tinge of fact. In other words, most of the story is fiction but some of the scenes are based on truth (with embellishments for the purpose of the market). I do hope that readers enjoy my book, Dancing in the Rain. It is available both as an ebook and as a Print on Demand via Amazon. Fifteen-year old Valeria Allegro works diligently on the family farm in Italy, where she is torn between her duty to her family and her desire to find freedom from her strict, domineering father. She finds solace in Dario, a young student who provides a blissful escape—until a neighbour’s son, Gregorio, decides he wants her for himself. This raises an alarm for her father, which leads to family conflict and aggression. When Dario is threatened and her family is plagued by a series of suspicious accidents, Valeria is desperate to keep her loved ones safe. Can she end the turmoil and escape the firmly built trap to find the freedom she craves? 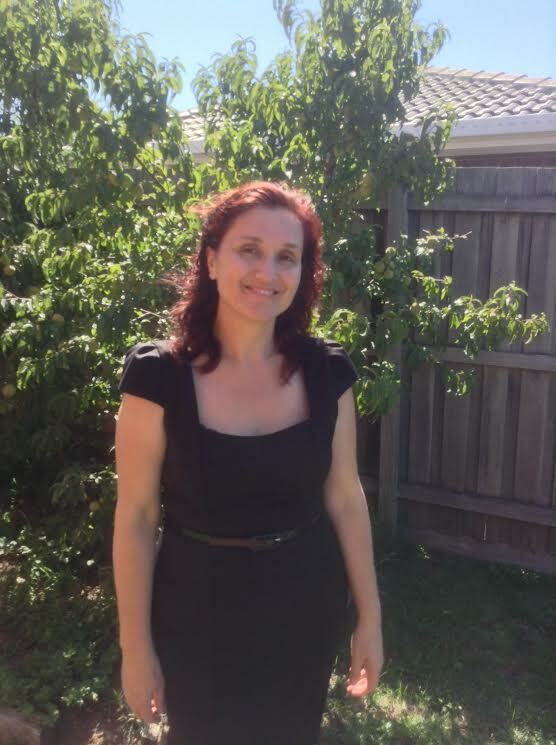 Lucy Appadoo is a registered counsellor and wellness coach with a part-time private practice. She also works as a rehabilitation counsellor for the Australian government. In her spare time, she self-publishes or writes nonfiction and fiction texts. She previously worked as a rehabilitation consultant, caseworker, English as a second language teacher, and proofreader. Lucy has postgraduate diplomas in psychology, education, and English as a Second Language teaching, as well as specialised qualifications in grief counselling and hypnosis. She has also completed wellness coaching courses (levels 1-3) at Wellness Coaching Australia. Lucy enjoys reading romantic suspense, romance, thrillers, crime novels, family/historical drama, and sagas. She writes in the genres of romantic suspense, historical fiction, and romance. She has enjoyed travelling to exotic places such as Madrid, Mauritius, and Italy, and draws on these experiences in her creative writing. Lucy’s favourite authors include Kendra Elliot, Christiane Heggan, Theresa Ragan, Tara Moss, Nicholas Sparks, Adriana Trigiani, Erica Spindler, and James Patterson (to name a few). Lucy’s interests include meditation, playing tennis, journal writing, reading fiction and nonfiction texts about writing, coaching, and counselling, ongoing professional development, spending time with her husband and two daughters, and socialising with friends and family.